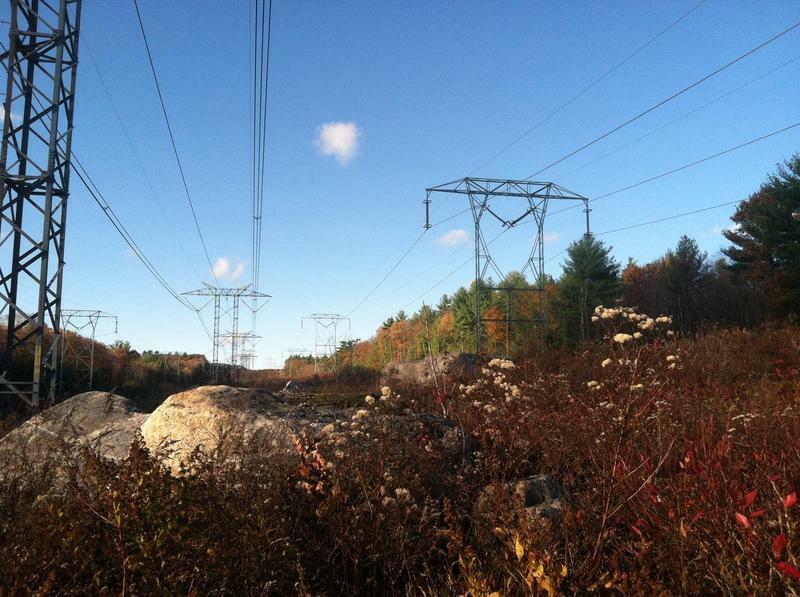 So what is the Granite State Power Link proposal? So this is how National Grid wants to bring 1200 megawatts of power from Canadian wind farms down to the New England grid. 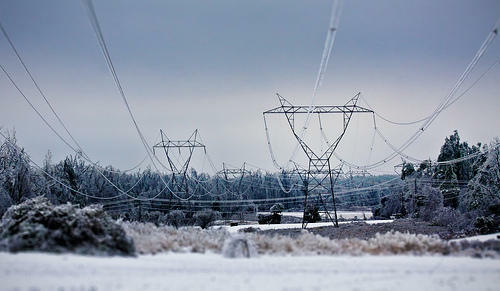 It would be 59 miles of new high voltage power line in existing transmission corridors and rights of way from Norton, Vermont to Monroe, New Hampshire, so right over the state line. And then from there they would just upgrade existing power lines all the way to Londonderry where they would build a new substation to distribute the power. They say this would cost $1.1 billion. And they also have Citizens Energy as their co-developer on this project so that some of the energy assistance benefits from the new development would go to low income consumers along the grid. And they also want to put some economic development money into towns along the route, which is kind of a similar thing that Northern Pass had planned to do in the North Country. But this would have 59 miles of new transmission line. The rest as you said would be along existing quarters. That seems like an easier sell. Yeah absolutely. I mean and all of the new line is pretty much in Vermont. Northern Pass got denied at the Site Evaluation Committee last week, because regulators were worried that it would have too big an impact to development in the region. So remind us what this means for Massachusetts plans. Yeah, so it puts Massachusetts in a difficult position. They had wanted to buy 1200 megawatts of new renewable power, and the state law that that sort of set that process up mandated that it all be online by the end of 2020. So Northern Pass was going to have to pretty much scramble to do that even under the best of circumstances, and now their permit has gotten denied in New Hampshire. They're sort of waiting on this lengthy appeals process to start. It could go to the state Supreme Court. So they have kind of hit a wall there, and that means that Massachusetts is basically trying to decide if the project is still viable for what they want to try to do. They've given their distributors, which are the companies that would use the power including Eversource and National Grid, kind of the distribution arms of them rather than the development arms. They say it's separate and therefore independent. They've given those companies until today to decide if Northern Pass can move forward and if not, they in theory would go and look at other options. And one of those options is Granite State Power Link. There's at least 40 other projects that also want to be the next thing picked. So it's a big question for if they want to keep banking on Northern Pass, or they want to bank on a different project that might not have as rocky of a timeline ahead of it. Yeah, but of all the other projects I imagine, is Granite State the only comparable project to Northern Pass as far as supply and capacity? Yeah so it is one of the only other projects in the running that is right up at that twelve hundred megawatt level. That's the entire total that Massachusetts wanted to buy. There's maybe half a dozen other big transmission or really big wind farm projects that are up at around 1000 or something like that. And then you know kind of on down from there to smaller scale wind, and solar and hydro projects. So Granite State would really fill out the total, but it's a lot further behind on its permitting than a lot of projects that are in the running. In fact, they don't have any of their state or federal permits yet. They're looking at going to the Site Evaluation Committee here in New Hampshire in the next few months. And they're waiting on their presidential permit, which will let them go over the border. And after that they would get to start construction. But there are some other transmission projects--notably one that would go under Lake Champlain in Vermont that's called TDI. [It] has big support from the governor there and other people, and they are pretty much ready to start building. So Granite State right now [is] in early days really. Here in New Hampshire, Gov. Sununu has supported Northern Pass, and he said he was disappointed with the Site Evaluation Committee's decision not to give that project its permit. Of course Eversource, like I said, they're planning to appeal that decision. 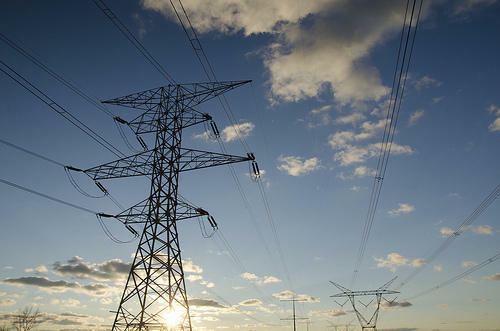 But this week, the governor got a letter from 15 state senators and representatives asking him to support Granite State Power Link for the contract with Massachusetts. What were their reasons? 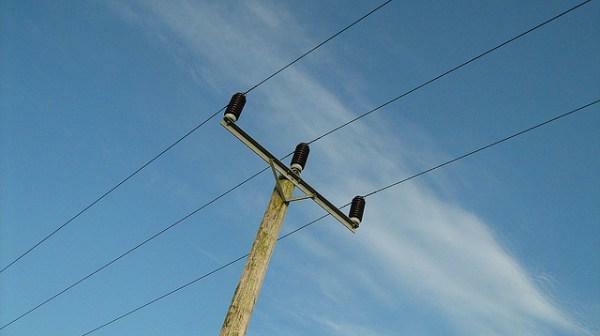 Yeah, so they got asked by National Grid you know to kind of consider supporting the project. And they took a look at it, and I spoke to a couple of them and they said that they really just feel like it's a better option for New Hampshire to kind of capitalize on what Massachusetts is doing. So that if it's going to be buying power from something that's in New Hampshire, you know it might as well be a project that has more benefits to this state than costs and then impacts, and they think that Granite State Power Link wouldn't have some of the environmental effects and the development issues that we saw come through for Northern Pass at the Site Evaluation Committee. You know it mostly is going to be an existing rights of way. It's not even going to build a ton of new lines. And they feel like that's just lower impact, higher benefit for New Hampshire than Northern Pass. So they would like to see Governor Sununu shift his support behind that project and kind of lobby for it to win the Massachusetts contract if they choose not to go with Northern Pass. And what did the Governor you say about that? When we last checked with him, he said he was still reviewing the letter and he hadn't commented further. What does Massachusetts going to do, Annie, about all of this? And what will that mean for those projects ability to move forward with construction? Yeah, so like we said they're deciding whether to kind of dump Northern Pass, and you know go back to the drawing board to pick another project or set of projects. You know they just have to build this 1200 megawatts out of whatever they would like to purchase pretty much. Whether they have one big project or several smaller ones? Exactly, and so you know a lot of the smaller developers are saying hey this is a sign. You should be you know hedging your bets and picking a mixture of projects so if one fails, you're not completely out in the cold like they are currently with Northern Pass. So depending on what they end up picking, this could leave Granite State Power Link a great position. Or you know if they don't get the contract, this was their main commercial option as of now. Like it was the main buyer that they had for their project. And as you said, it is in the early stages. So if they don't get this contract, they basically just have to spend the next phases of development marketing themselves and trying and find another buyer, which is what Northern Pass would have to do if Massachusetts kind of left them behind and they did somehow end up going forward. It would be a buyer's market for them to try to find someone else to pick up the project. Massachusetts is expected to decide by Friday if it can move forward on a deal with Northern Pass. Since Eversource was denied a permit by the state of New Hampshire, other developers – large and small – have been eager to step up. Massachusetts wants to sign a contract or contracts for 1,200 megawatts of renewable power by late 2020.